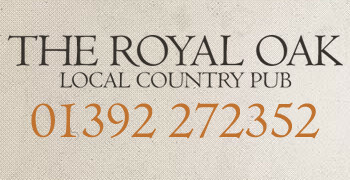 The Royal Oak is a cosy, family run country pub in the hamlet of Nadderwater, on the edge of Exeter. 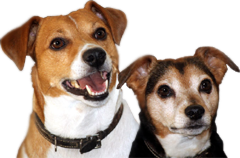 We are family and dog friendly and have a choice of a lively bar or a quieter lounge with a wood burner. We offer traditional pub fayre including local ales and ciders as well as freshly cooked, locally sourced food (including Sunday roasts) plus we also offer B&B accommodation. 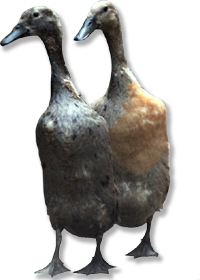 We even have our own Indian Runner ducks! Choose from a range of local ales and ciders, wines, spirits, lagers and soft drinks and try our range of traditional home cooked meals and daily specials. You can also stay over in one of our three spacious double or family rooms from only £25 per person per night including a lovely home cooked breakfast in the morning. Watch all your favourite sports fixtures on our flat screen TV in the bar or lounge. Check out what matches are on by clicking on the events page. 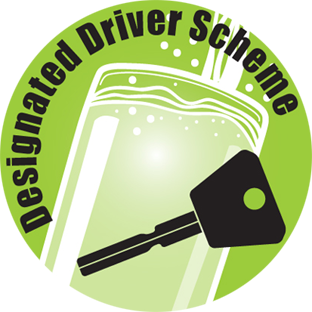 Heading out for the night with friends and you're driving? 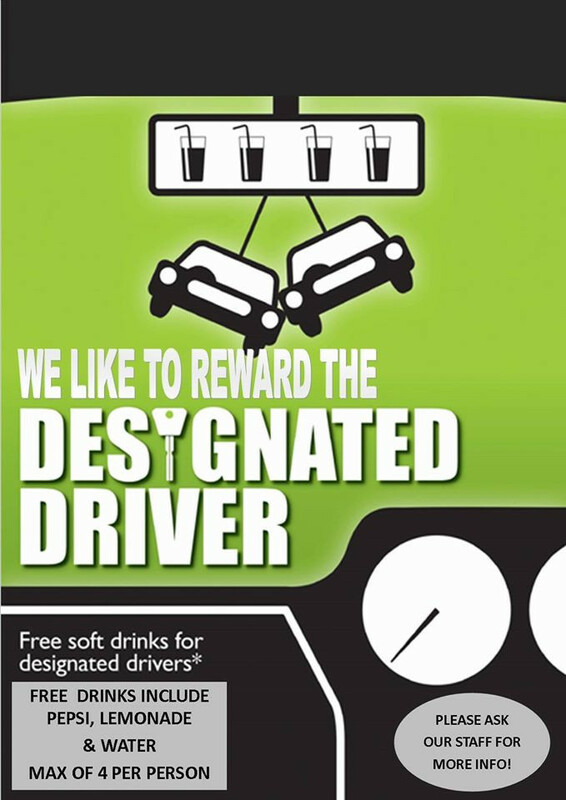 Designated drivers can get free soft drinks! (for groups of 4 or more) Please call before and let us know. We also have an extensive range of board games suitable for players of all ages, a bookshelf full of books to borrow or keep and the ‘The Garden Shed’ in the beer garden full of children’s toys to keep the kids amused. 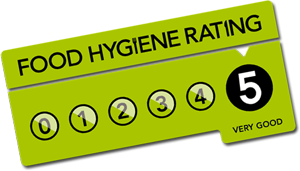 We have a large private car park, a pretty beer garden, children’s play area and we always offer a friendly welcome. So whether you’re just popping in for quick half, curling up with a good book in front of the fire or staying a while longer we’ll try our best to make sure you have lovely time. Just call or e-mail us for more information. Enjoy a traditional home cooked roast with all the trimmings. Choose from a selection of chicken, gammon, pork or beef (plus a veggie option) and finish off with a homemade crumble. Our ‘folk night’ is held on the third Tuesday of each month (8.30pm start). Check out our calendar for more details of what’s on. Folk Night every third Tuesday of the month. All are welcome to attend whether as a performer or in the audience. We are a friendly club and always welcome new faces (8:30pm start). One of the more unusual features of the Royal Oak is its ability to offer overnight camping facilities for camper-vans, caravans and campers alike. We have letting rooms and are pleased to offer bed & breakfast at very reasonable rates.